VeggieBeers is a vegetarian, vegans and celiacs best drinking friend. 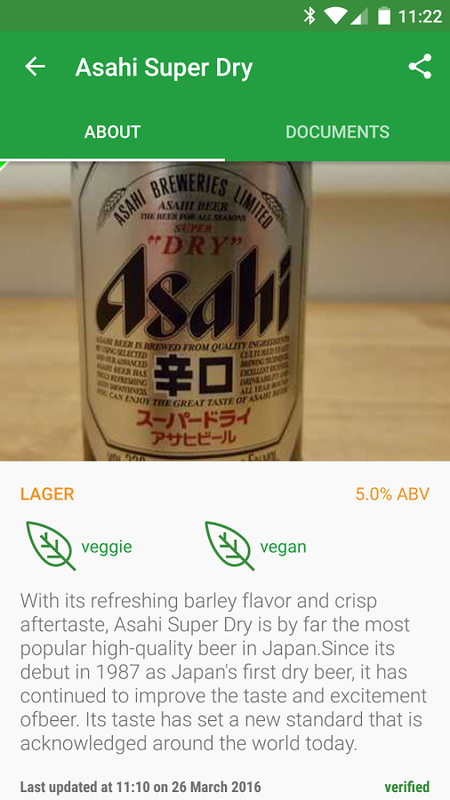 Use VeggieBeers to help you find a drink that's suitable for your diet. You can either search the database of around 28,000+ drinks or try scanning the barcode of your favourite beverage. 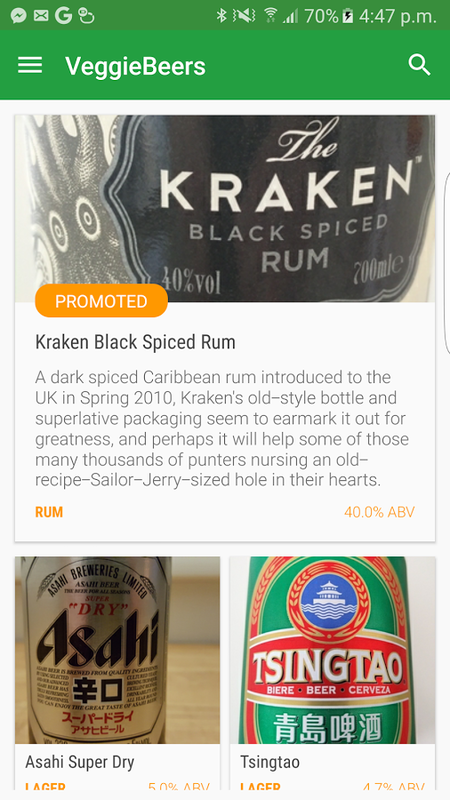 I'd be using the Tesco api to surface the barcode information for the drinks in my app.